At Staple Landscapes, we are ready to provide professional landscaping and quality work to all homeowners in Plainville, Massachusetts. We are extremely familiar with the area and the unique landscaping qualities that you’ll find. 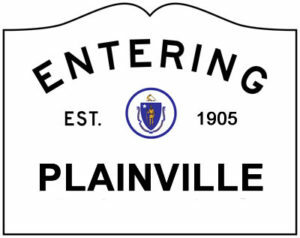 Our highly trained employees will be sure to provide you with the skill and expertise that is required for regular lawn maintenance or general landscaping in Plainville.